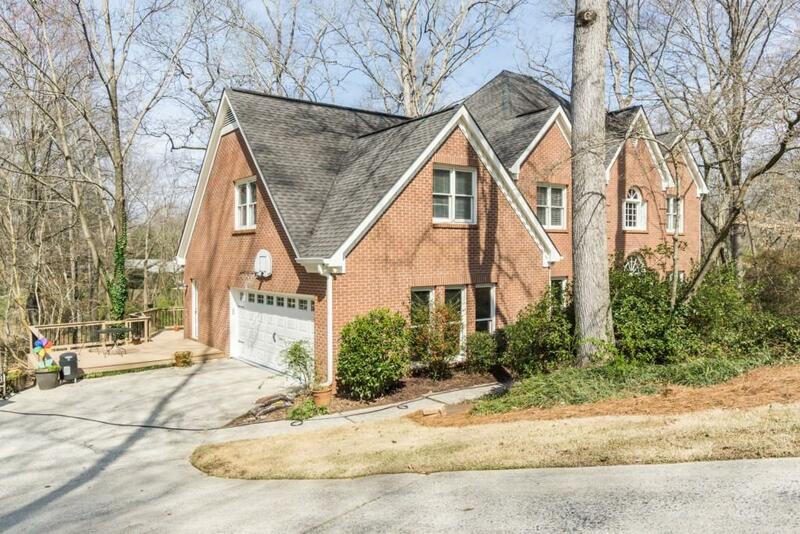 Nicely Updated Home in the Highly Sought After Walton SD! 3 Finished Levels! 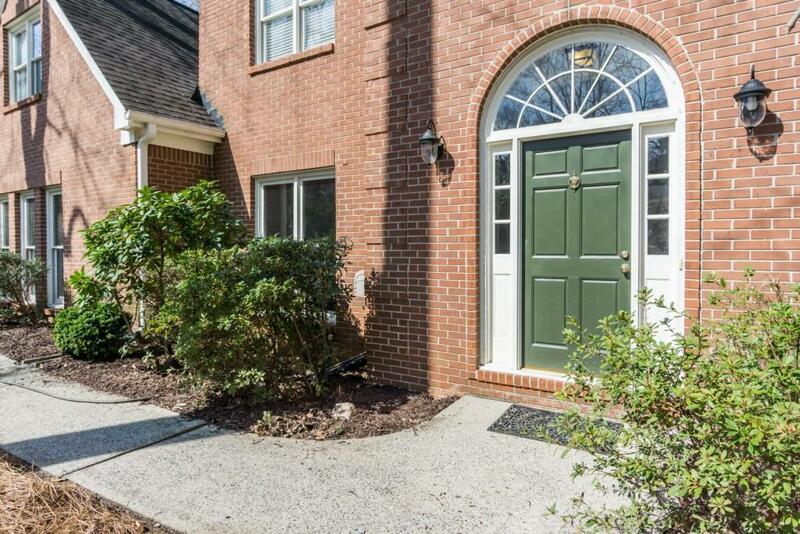 4 Spacious Bedrooms, Fully Remodeled Sleek Master Ensuite, New Carpet, New Paint & Freshly Finished Hardwoods Throughout, Newly Updated Staircase w/ New Treads & Wrought Iron Spindles. 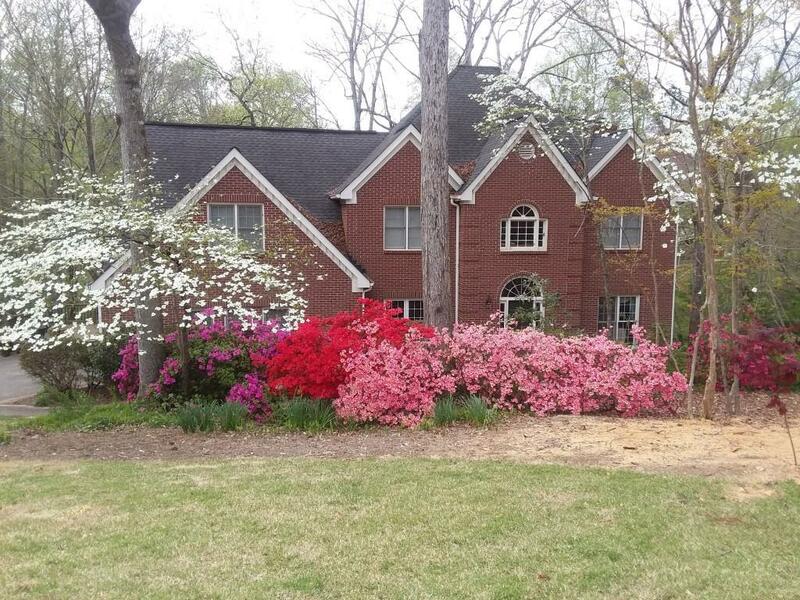 Spacious Formal DR & LR, Lg Great Room w/ Fireplace. Updated Eat-in Kitchen w/ Granite Counters, Tile Backsplash, Stainless Steel Appliances and Walkout to Deck. 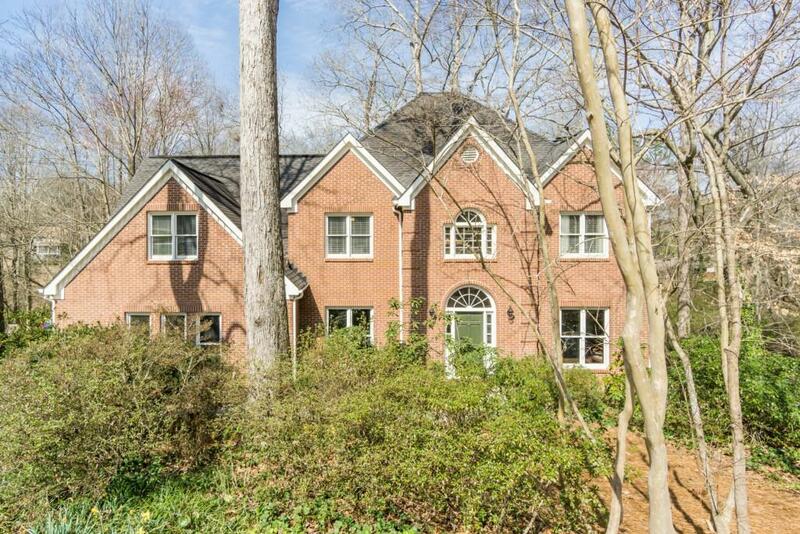 Finished Terrace Level Perfect for In-Law Suite w/ Full Kitchen, Lg Family Room, Bedroom and Separate Entry. Picturesque Views from Deck. Move-in Ready.